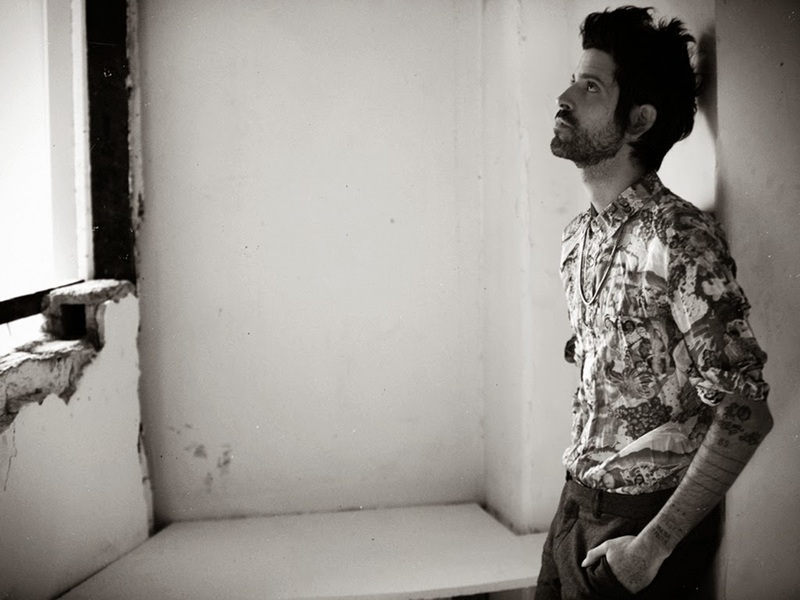 Devendra Banhart has a knack for mood, something a lot of artists fall short at or don't even attempt to create. He can span a lot of mileage when it comes to feels. "Won't You Come Home" falls into the late-night, long-drive category. It's headphone listening at its best; full of small touches and slow-moving waves of sound. It's coming up on its first b-day, but Mala is definitely an album to sit with if you haven't yet.